Basic ways to make massive changes to your ability to scale. Anyone who has ever run an online retail operation understands the logistical complexity of inventory management. 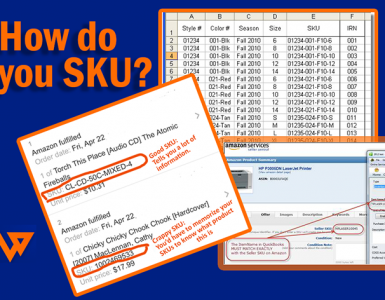 You must keep track everything you have in stock, ensuring that your products are priced correctly and in the right locations at the right times. 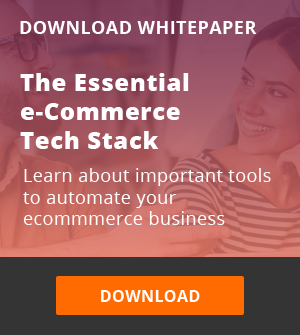 Because multichannel ecommerce selling such a complex and arduous undertaking, even the slightest improvement in efficiency can make a massive difference. Acting quickly to changing circumstances can help you avoid stocking too many or too few products, which are both highly undesirable scenarios. Quantitative forecasting involves using past sales data to predict future demand. The more data you have pertaining to a steady customer base, the more accurate the predictions are likely to be. For instance, if your data shows customers have bought more of a particular item during March for each of the last eight years, then you can be confident that the pattern will continue. Qualitative forecasting involves predicting demand based on factors that are more difficult to determine, such as potential demand and numerous intangible market forces. This type of forecasting requires an expert understanding of the market (and good luck), but when it goes in your direction, this model can be remarkably effective. The latter method is really more of an art than a science, so it isn’t something to rely on unless you’re fairly experienced and in a position to take some risks. Quantitative forecasting is very robust and easy to leverage using data analysis techniques. Even if you run a small company, relying on a manual inventory management system—also known as humans counting things—isn’t advisable. Even the most diligent employees will inevitably produce errors, leading to unhappy customers, bad reviews, and potentially lost sales. Plus manual work is time-consuming, frustrating, and a general drain on resources. An automated ecommerce inventory management software can take care of this arduous task with much greater precision and efficiency. Inventory levels are tracked through barcode scanning and transmitted wirelessly to cloud data storage, preventing localized technical issues from damaging the overall system—and stock queries can then be answered automatically and accurately in real-time. Webgility, a multi channel ecommerce software has a great all-encompassing multichannel accounting and stock management solution, providing at-a-glance information about stock levels across numerous marketplaces and store systems. By keeping all the information contained with one cross-platform view, it provides an accurate record of reference and takes all uncertainty out of the process. Using accounting as a single source of truth, Webgility also allows you to consolidate apps and systems by automating sales and customer data, shipping operations, and financial reconciliation as well as inventory. Inventory management isn’t just about what you have and what you need — it also involves how you get it and how much you pay for it. It’s entirely possible to have a very solid and sensible inventory management system that produces terrible results because your supplier rates aren’t viable. For as long as you’re in business, keep an eye out for opportunities to secure better rates or new arrangements to improve your profit margins. It may transpire that your main supply relationship was arranged when your business was entirely new and held no leverage whatsoever, but now that your business is thriving, that relationship needs to be revised accordingly. And if your suppliers can’t offer you a better deal, you can look elsewhere. Perhaps new suppliers have entered the field, and they can offer you the same products at lower cost—if so, use the market as a bargaining chip with your existing suppliers. And if they won’t offer you anything worth staying for, make a change to another supplier. News flash: You don’t actually need to stock all the items you sell—in fact, sometimes there’s very little point to it. 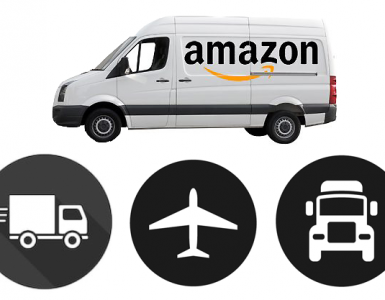 Dropshipping is an order fulfilment model that sees a retailer offer an item for sale, accepts an order, takes a cut, then passes the order to their dropship supplier to be fulfilled. 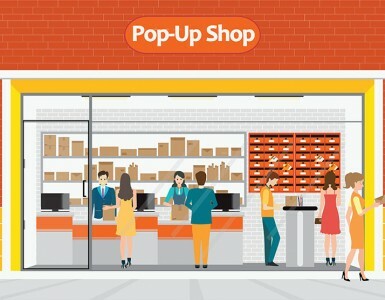 While it’s unlikely that a retail operation with the need for inventory management would want, or be able, to move entirely to a dropshipping model, it may be worth considering for specific products. Perhaps there is a product that used to be difficult to acquire but is now readily available through dropshipping suppliers—if it doesn’t sell that well, or if it just doesn’t make that much profit, then clear out your supplies and offer it as a dropshipping product instead. Your customers will never know the difference, and you’ll be able to save time and money on the back end. It’s usually possible to implement dropshipping through an online existing store, depending on its CMS, or you can handle dropshipping stock through a cheap second store. Online store directories make it possible to buy a business that is already set up for dropshipping (and since the stores run on standard ecommerce software, they’re viable for quickbooks ecommerce integration alongside your usual store). Automation is incredibly powerful, but you’ll never be able to automate absolutely everything—there’s still a lot to be said for the dedicated human worker. What’s more, a lot of the invitable human error that we touched upon earlier can be avoided through clear management and plenty of training. Training will be particularly important if you follow any of the previous four suggestions, as making sure that everyone on your retail team understands your strategies will be critical to implementing them effectively. Also crucial: Use a platform like Webgility that allows permissions-based access to each team of your operations. If you understand the changes very well, by all means run training sessions with your staff. If you don’t, find an expert to give a series of training presentations to get everyone up to speed. Otherwise, you’ll roll out some major operational adjustments only to realize months down the line that you haven’t seen anything close to the result you were hoping for—all due to a simple lack of staff understanding. Inventory management is important for any retail business, from the smallest store to the most dominant ecommerce juggernaut. 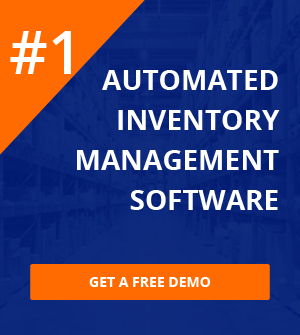 Try these five inventory management strategies, and you’ll find that you end up with fewer errors, greater profits, and a much more manageable workload. 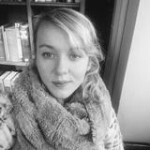 Kayleigh Toyra is a half-Finnish, half-British content strategist and marketer based in Bristol. She loves to write and explore themes like storytelling and customer experience marketing. She manages a small team of writers at a boutique agency.